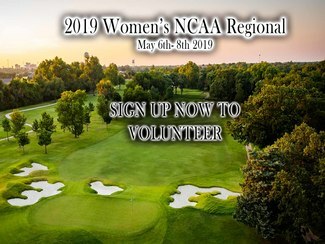 The Jimmie Austin OU Golf Club is hosting the 2019 NCAA Womens Norman Regional May 6-8. We are looking for volunteers. We need walking scorers, spotters, and pace of play timers.